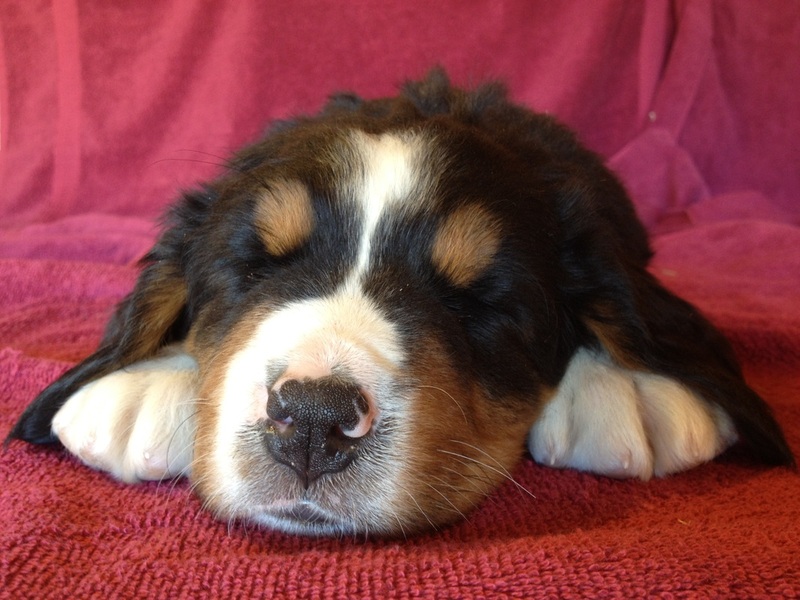 Our Bernese dogs are raised in Southern Idaho. They get lots of attention each day and have plenty of room to run around and play. Our four children are an important part of the process and love to help out! Please feel free to contact us with any questions you might have about our litter for sale.